A couple of months ago, my daughter told us that she would love to starthorse riding. 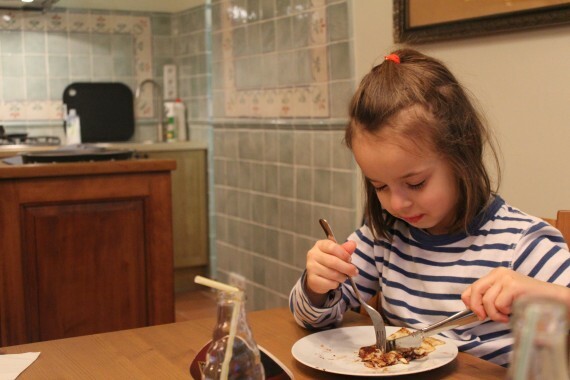 As we are based in Prague and live in a flat we didn’t have too many options to fulfill her wish, therefore I started to ask around as to where we could go for lessons. 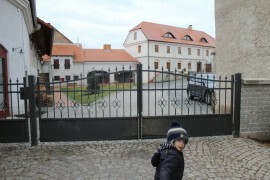 Luckily a friend of mine told me that not far from Prague, in the small village of Cicovice there is a farm where kids can learn to ride a pony or a horse. 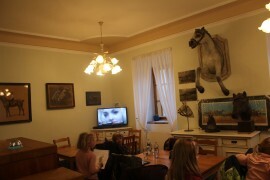 So, I called and here we are, we go every week to Dvur Hoffmeister riding school for lessons. She really loves the horses and she is very happy riding or taking care of Ferda or Goldy, the ponies that are her new friends. You might like it as well (for yourself) as this farm is a beautiful place. It takes me 15 minutes to get there from Dejvice, Velke Cicovice is about 20km from Prague. I have asked for more details to share with you. There are 35 horses of which 14 are ponies. 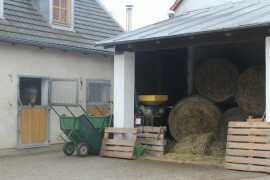 There are 3 instructors and 3 grooms who take care of the horses. 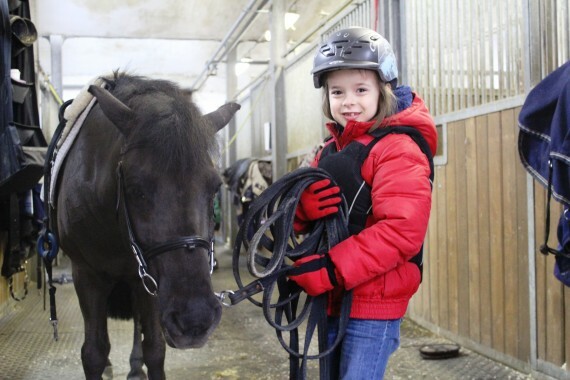 If your kid is older than 3 years, he or she can start riding and get an understanding of basic horse handling and care-taking. If you wish to have your own horse or pony, you can buy one through the stables and the grooms will take care of it for you. It’s then up to you how often you chose to ride. 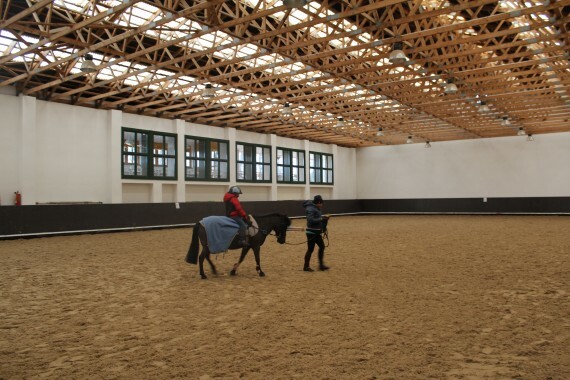 The good thing about the place is that they do have there an indoor riding facility meaning that one can continue its hobby during winter time and rainy days. 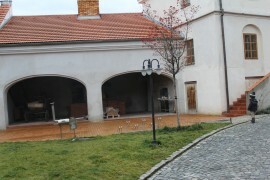 Once, I saw that their terrace was nicely decorated and found out that they do organize kids birthday parties as well. 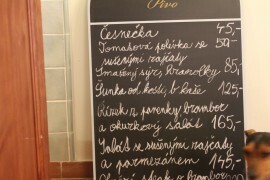 Also, there is a cozy restaurant where you can enjoy some pancakes and typical Czech dishes. Even though I am not yet sure if my daughter, my little princes, will consider developing a career in racing, she has attended her first competition last month.